Magestore offers a vital tool for making gifts: the Gift Wrap Magento 2 extension is designed to introduce a gift wrapping service on the basis of your Magento 2 store. Customers can select a wrap type as well as select gift cards and add messages sending gifts in an impressive way. Below, we describe both frontend and backend functionality of the extension. 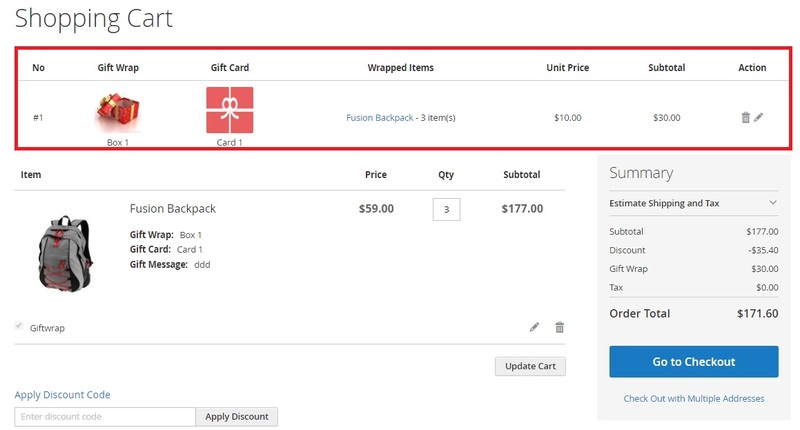 Below, you can see how to wrap the purchased product with the MageDelight Magento 2 gift wrap extension. 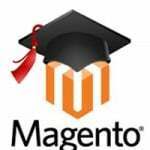 So, what are core features of the Magestore Gift Wrap Magento 2 module? First of all, it provides the ability to choose whether to wrap all items in one box or each item separately. As for selecting wrapping paper, it is possible not only on product pages but also in a shopping cart. Both gift cards and gift messages can be added to the package. And of course, you can charge extra fees for wrapping gifts. The extension will be especially effective during the upcoming Christmas season, so don’t hesitate to give it a try. You will get more loyal customers and additional revenue. In their turn, customers will find everything in one place (desired goods and services) which is a great reason to tell friends about your user-friendly e-commerce store. But let’s return to the extension’s core features. Rich frontend experience of the Magestore Gift Wrap Magento 2 extension allows customers to view wrappable products on both product and cart pages. The same pages provide the ability to choose gift boxes and gift cards with custom messages. Note that each gift box and card can be previewed before wrapping. And it is possible to add multiple gift boxes to a single order. If a customer is not sure about wrapping, he or she can delete or edit selected options on a cart page. Wrapping information is added to order, invoice, and shipment. All gift boxes are gathered on a separate screen in a grid. You can delete boxes or change their status in bulk. 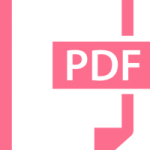 Besides, there is the ability to export everything via CSV or XML. As for the grid, it consists of the following columns: Checkbox, ID, Image, Title, Price, Status, and Action. 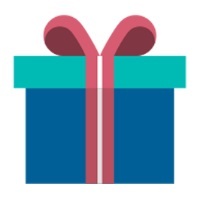 While adding or editing a gift box, you should specify its title and price, add a gift box image, and select status. A grid similar to Gift Boxes is used for storing information about gift cards. It provides the same functionality as well as adds a new column – Message’s Max Length. While editing or adding a card, you also have to specify its name and price, choose the image, set a limitation on a message length, and select status. 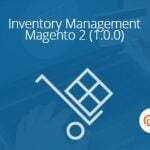 Manage Wrappable Products is another important screen available in the Magestore Gift Wrap Magento 2 extension backend. Here, you have a grid with all products. The grid contains a column called Wrappable. It shows wrappable/unwrappable products. You can easily change this quality with the help of mass actions. Select products and enable/disable the ability to be wrapped within just a few clicks. The Configuration section of the module is divided into three sections: General Configuration, Gift Wrap Block/ Pop-up Configuration, and Calculation Configuration. In General Configuration, you can enable/disable the module. Next, you can activate Step 2 and 3. If the second step is activated customers can choose gift card and write gift message. If the third step is enabled, buyers are able to set a custom quantity of wrapped items as well as add unwrapped items to the order with wrapped ones. The last option allows you to enable/disable confirmation when a customer deletes a gift wrap. In Gift Wrap Block/ Pop-up Configuration, you set a color for your Gift Wrap option and add a gift wrap icon. As for Calculation Configuration, this section allows you to enable tax for a gift wrap fee, start gift wrap calculations on the basis of items number, as well as specify a maximum number of items per gift wrap. On a product page, there is the WRAP THIS PRODUCT section. Select the “Create a new gift box” option. Now, you can choose a gift paper (gift box). As for gift cards, you can also add a message. Note that the limitation on the characters amount is displayed in the text field. 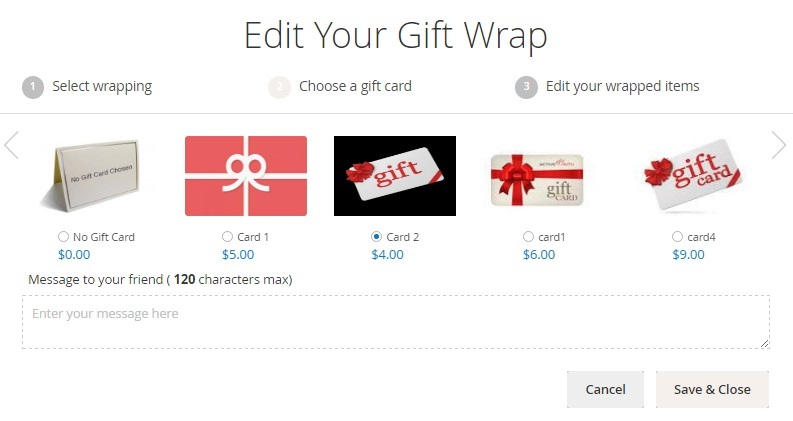 While editing gift wrap options from the cart page, you have to deal with 3 sections: Select wrapping, Choose a gift card, and Edit your wrapped items. The first section allows you to change a gift box. The second section provides the ability to select a new card and add a new message. The third section is designed for editing wrapped quantity or choosing other items in cart for wrapping. 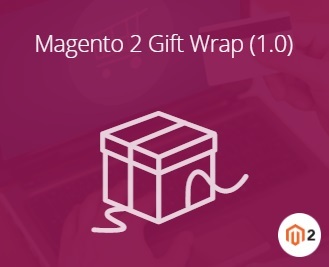 As mentioned above, the Magestore Gift Wrap Magento 2 extension is especially useful during holiday seasons, but there are also a lot of other occasions for making gifts, that’s why the module will be in use during the whole year. As for the price, it is $199. The appropriate Magento 1 tool costs only $99.